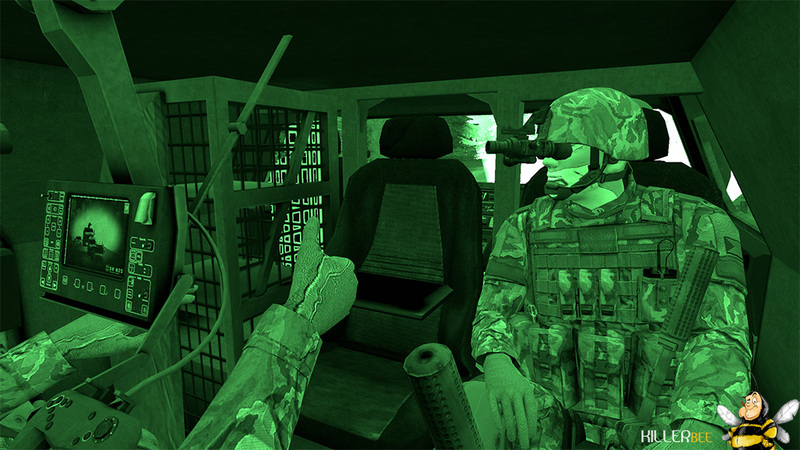 Description: A programm to unpack ArmA/2 .pbo files. Before that, you can have a look at them. Description: A programm to unpack OFP .pbo files. Before that, you can have a look at them. Description: Templates containing all the basic stuff required in LOL missions.